Watching your weight, and staying fit and healthy, can be a massive challenge. But what if no matter what you do, you’re still gaining weight? 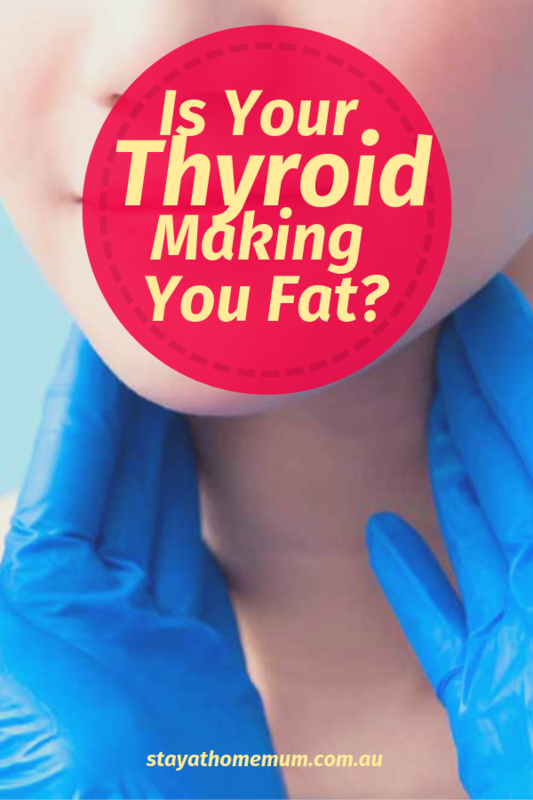 Well, your thyroid could be to blame. There is a possibility that your thyroid is making you fat. This little gland, located in the front neck, can have a big impact on your weight, and your feeling of well-being. Thyroid problems can take many forms, from common imbalances to chronic diseases, each with their own treatment forms. Let’s take a look at your thyroid, and try to figure out if its at the centre of your weight gain. The thyroid is a butterfly-shaped gland located in the neck. Although small, it has a very big job. It secretes a hormone that helps your body to regular heart rate, maintain healthy skin, and even regular your metabolism. This means that if your thyroid is imbalanced, that is if its either sluggish or overworked, your entire body can suffer. 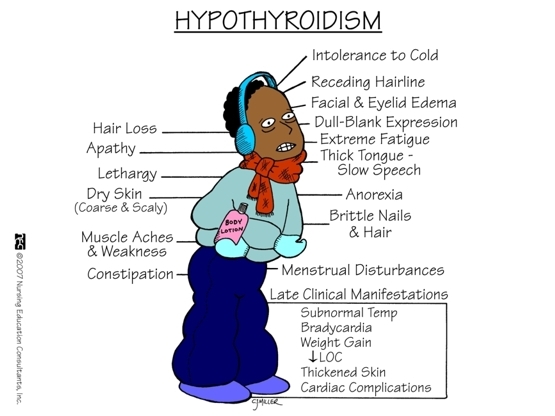 Sometimes called a low thyroid or an underactive thyroid, hypothyroidism is a common thyroid disorder (or endocrine disorder) where the thyroid is not producing enough thyroid hormone. Basically, it means your thyroid is a little lazy, and isn’t doing what your body needs it to do. There are a number of symptoms of this condition, most common are tiredness, dry skin, inability to tolerate cold, and weight gain. It can be treated through hormone replacement. 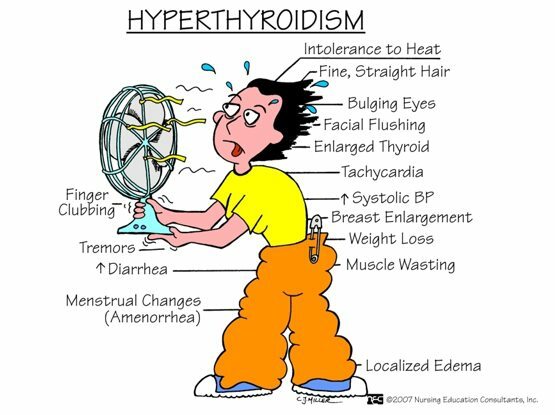 Sometimes called an overactive thyroid, hyperthyroidism is a condition caused by the thyroid producing too much thyroid hormone. Basically, it means your thyroid is a bit of an overachiever, and it’s flooding your body with the thyroid hormone. There are a few signs of this condition, most common being irritability, muscle weakness, sleeping problems, above average resting heart beat, poor heat tolerance, and weight loss. As you might have realised by now, the thyroid can have a marked effect on your weight. However, although it is often blamed for excessive weight gain, an imbalance of the thyroid can also cause excessive weight loss. Now, the main issue for people who suffer from thyroid conditions is, while symptoms of an overactive thyroid are quick to show, the signs of an underactive thyroid can be much slower to develop. This means that doctors often do not think to test for the condition, despite the patient complaining about consistent weight gain despite healthy eating. When we have a thyroid imbalance, there are two major things that change in our bodies: our metabolism, and our brain chemistry. These both have an effect on the weight gain in thyroid disorder sufferers. Metabolism: The hormones that the thyroid releases play a major part in regulating your metabolism. A sluggish thyroid means your metabolism isn’t running at its full potential. This means you don’t have the ability to burn the same amount of calories you once would have. It also means that the exercise you do won’t have as much of an impact on your metabolic rate. Brain Chemistry: The job of the thyroid is to release hormones, which have an affect on the way your brain works. In particular, a lack of these hormones can change the way that your body understands signals of hunger and fullness. This means you get hungry when you aren’t, and feel like you have to eat even if you don’t. Thyroid disorders can also impact the hormones that make you feel full after eating, making it impossible to tell when to stop. Women are much more likely to suffer from thyroid diseases than men. This is particularly true right after pregnancy and after menopause, when the hormones in a woman’s body are running wild. In America, one in eight women will develop thyroid issues in their lifetime. 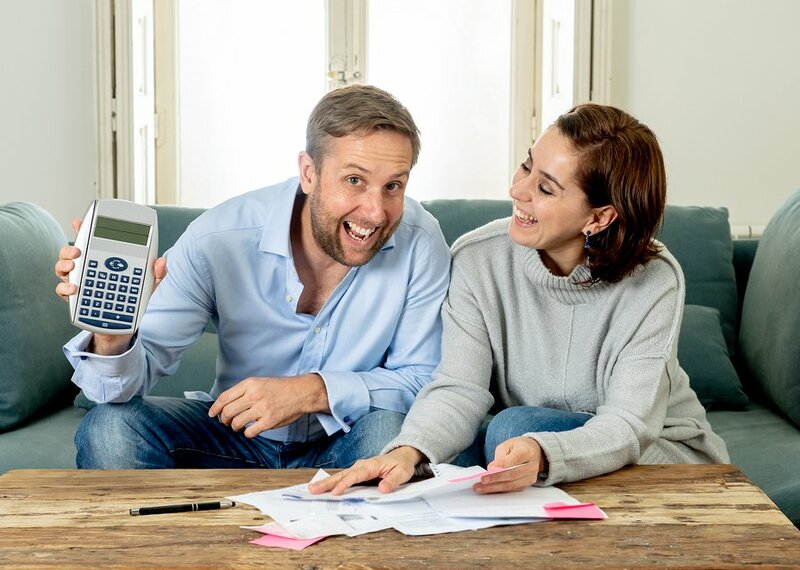 The issues in women can cause a range of gender specific problems, including problems during menstruation, problems getting pregnant, and chronic issues during pregnancy. Help, I Think I Have A Thyroid Disorder! If you’re concerned you may be suffering from a thyroid disorder, you need to see your local doctor as soon as you can. Remember, although they are common, there are lots of other common, less serious issues that have similar symptoms to thyroid disorders, including depression. Throughout the process, it’s important to stay calm, and talk with your doctor about the issues you’re having. If they don’t take you seriously, don’t be afraid to get a second opinion. Your health is important, and nobody knows your body better than you do! READ MORE You Can Now Test Your Hormones, Fertility and Mental Health Without Visiting the GP! So, do you think your thyroid is making you fat?